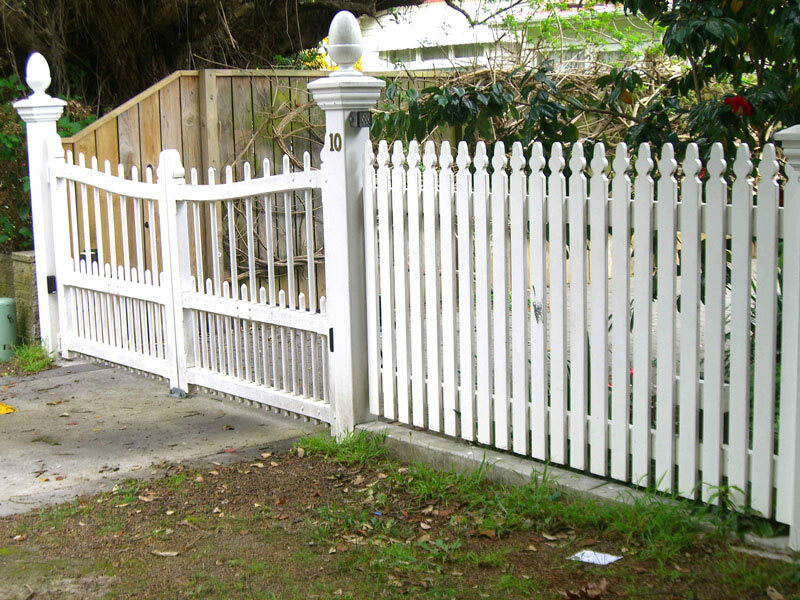 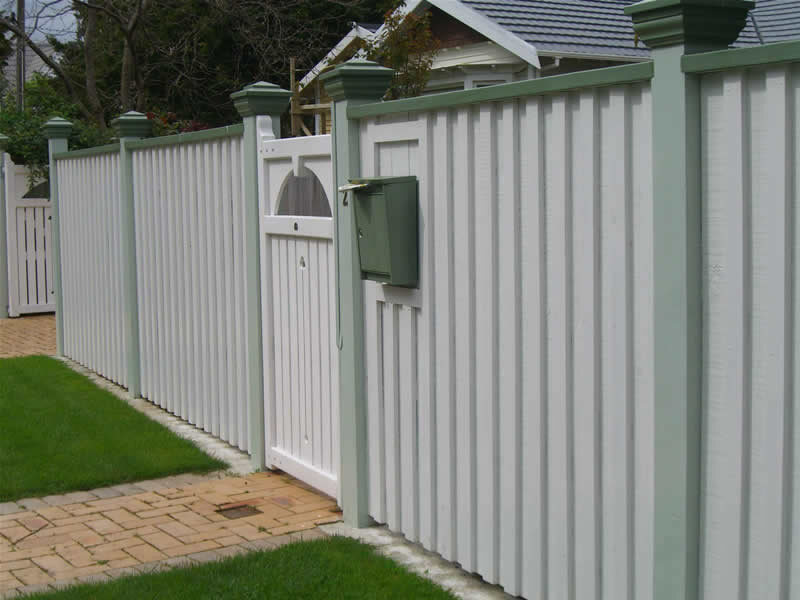 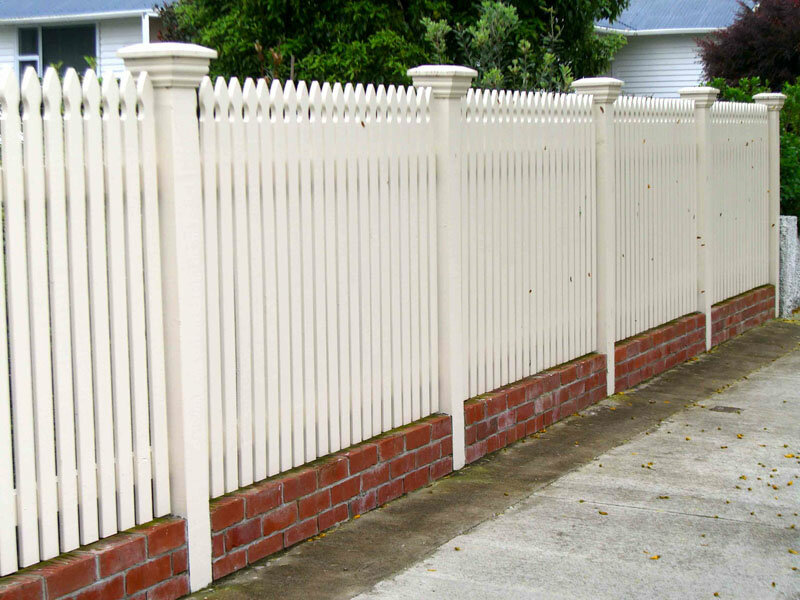 Over the years, Taylor Fencing has built a multitude of residential fences in a wide range of styles. 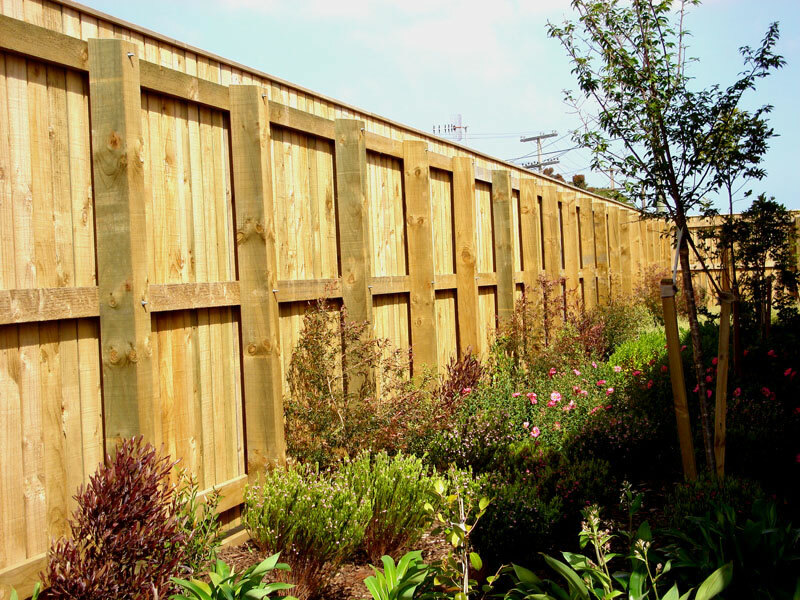 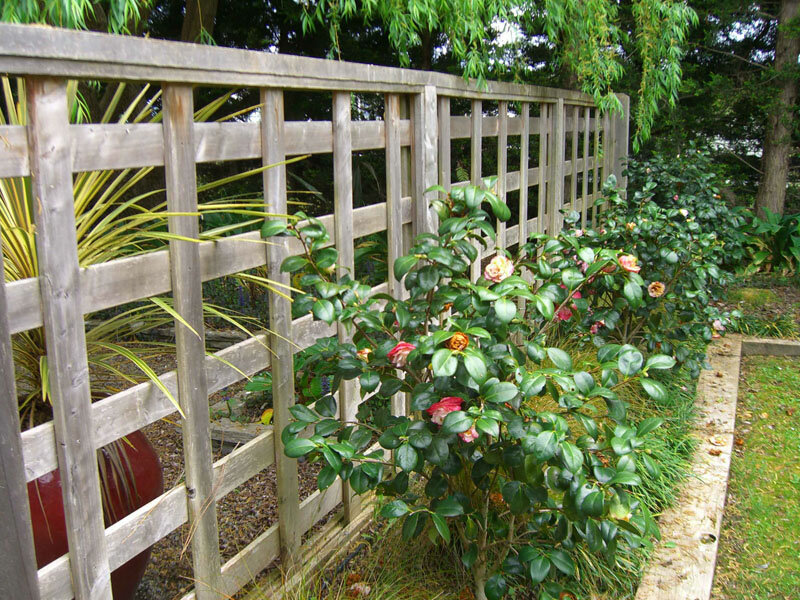 We are happy to use your fence design or can advise on fencing options that will suit your particular house and garden. 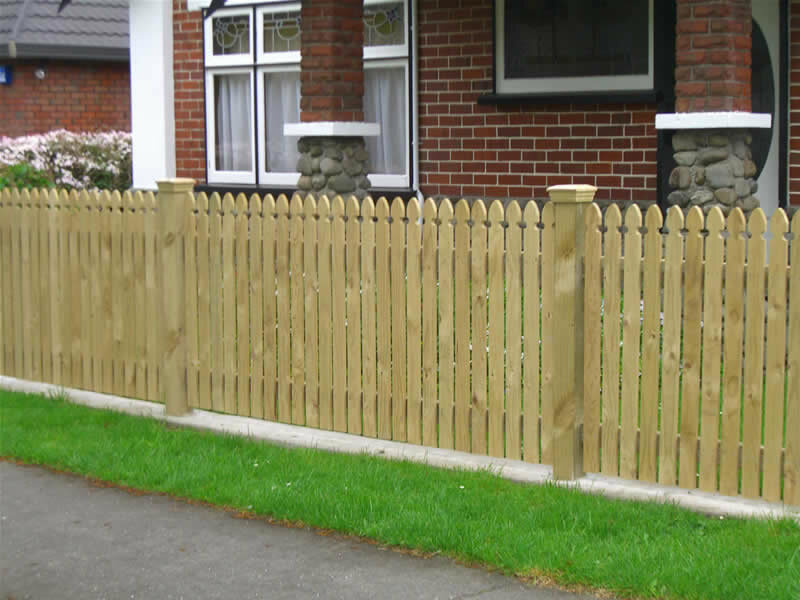 Below is just a selection of some of the residential fences we have built. 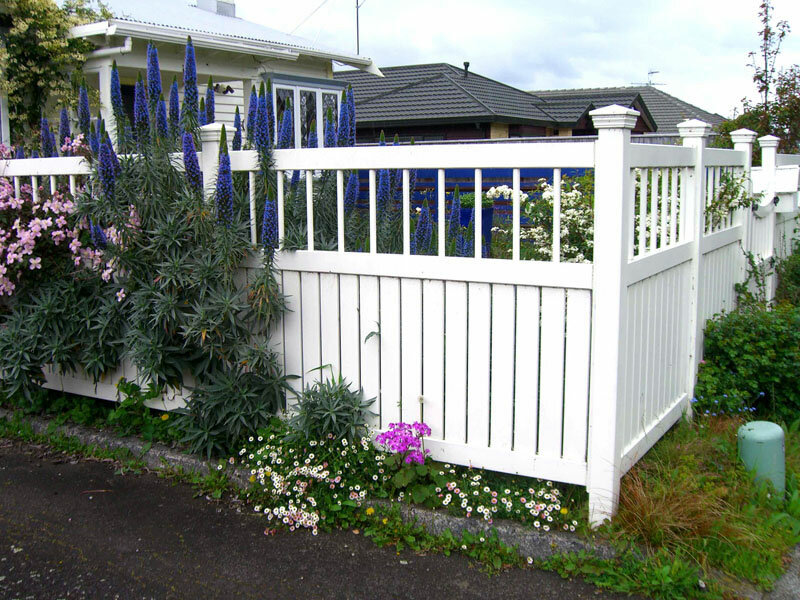 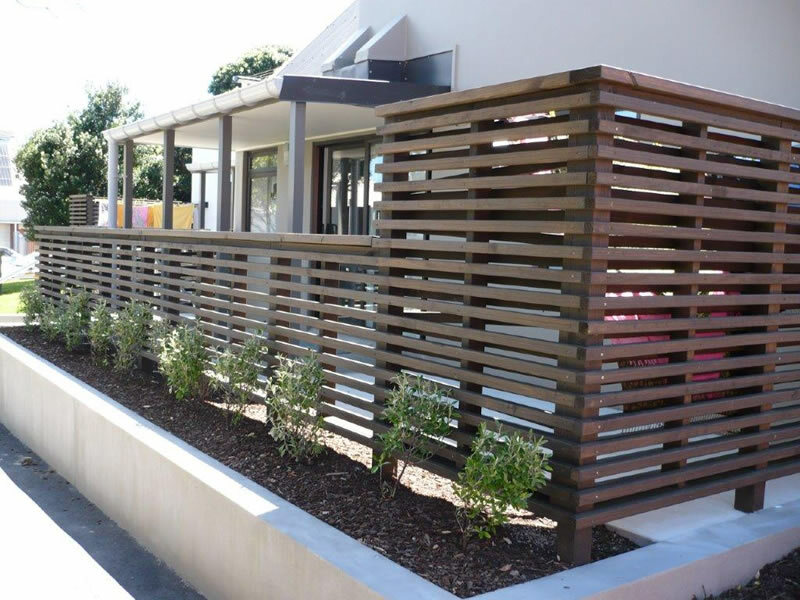 Need some advice on fencing options for your home?